Chunky coffee tables are one on the things that we do best here at Abacus. We have a range of designs, all of which are engineered to stand the test of time. And because we custom build each table, it will be the perfect size and shape to make the dream centre-piece for your living room. 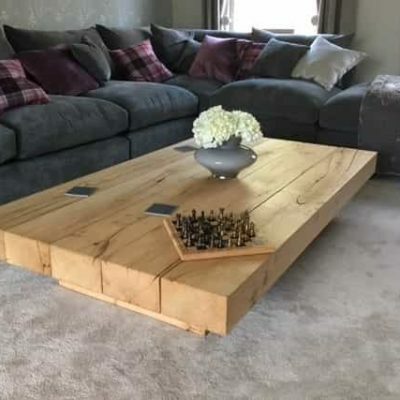 Throughout our range, we have a selection of oak thicknesses available so you can tailor your new chunky coffee table to fit seamlessly with rest of your furniture. From beautifully 65mm thick oak beams used for our Arabica table, to the high grade 52mm planks used for our Komodo table, you’ll be able to find a chunky table that suits the style of your room perfectly. 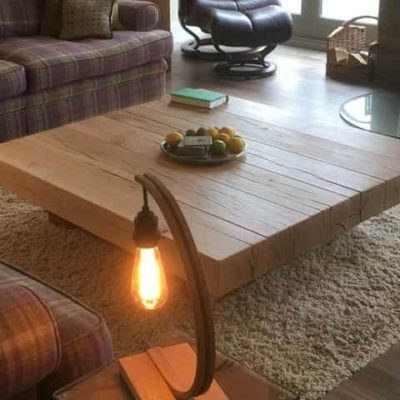 If you’re looking for an impressive chunky wood coffee table, look no further. 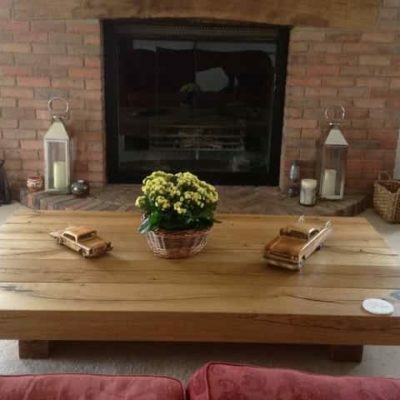 Our Arabica table is quite simply the finest oak beam coffee table built anywhere in the world. Each one is painstakingly crafted by hand out of premium structural grade oak beams that have been seasoned for many years. We use our special free-moving joint system to allow the wood to move and breath as it acclimatises to the changing temperature and humidity throughout the year, resulting in a table that will stay rock as well as beautiful for an entire lifetime.